This year was an absolute beast when it came to great video game releases. 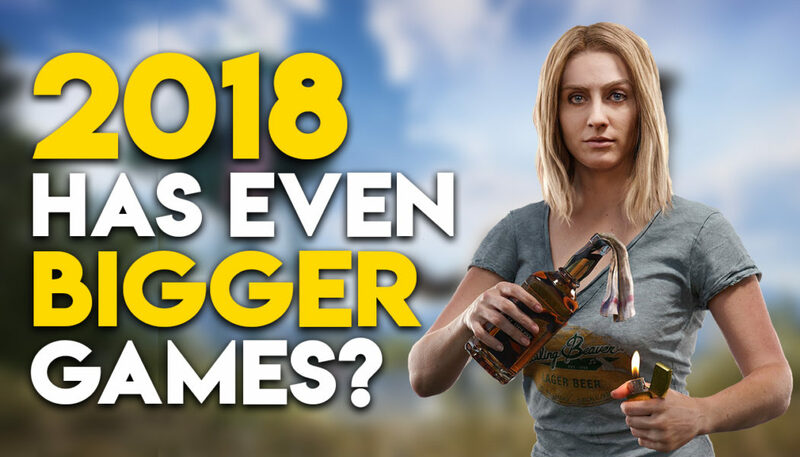 There were so many good games that there’s no way that any single person could’ve played all of them And if you were thinking of catching up on that backlog in 2018, you’d be surprised to know that next year sees even more games to begin with than this year did. So which games are you planning to play? The new upcoming releases or the some of the good games from this year?